Also an App Game and a “Secret” Project. 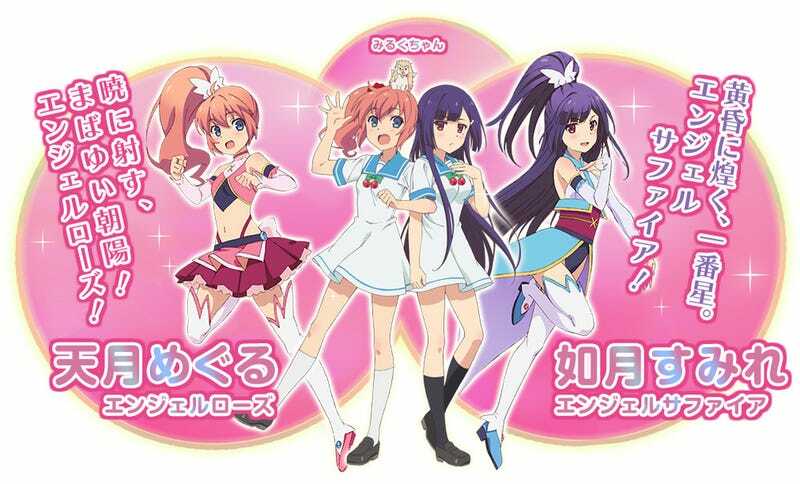 In an event celebrating 10 years of the Twin Angel franchise, a new anime called “Twin Angel Break” has been announced, which will premier in the Spring Season. The Franchise started as a Pachinko Game in 2006.